Our November issue came with a FREE 24-page guide Word Birding Guide. 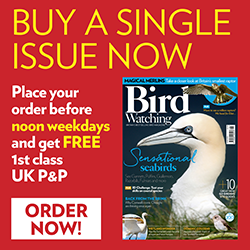 Here, you can enjoy reading the full versions of our birdwatching writers’ experiences in various birding locations around the world. The supplement was sponsored by optics company Celestron.